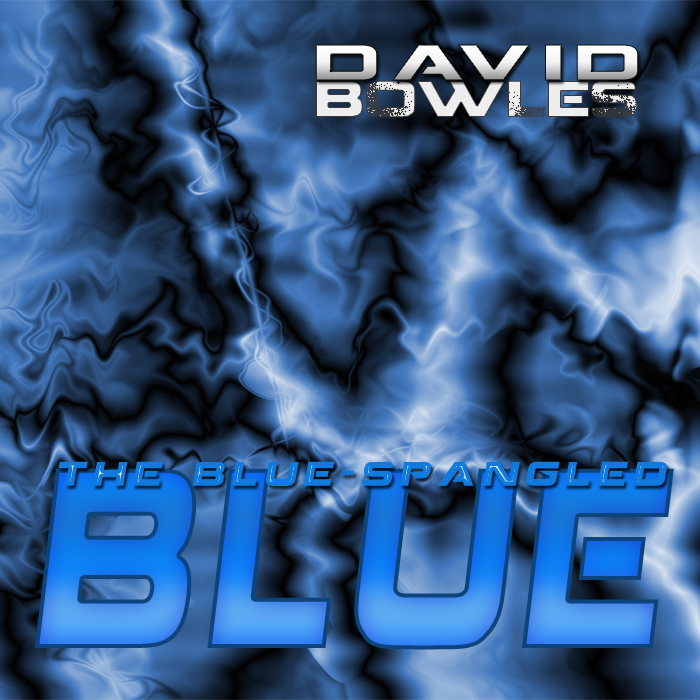 After writing my first science fiction novel, The Blue-Spangled Blue, I began to get ideas for a sort of literary soundtrack, music that would dramatize certain scenes or embody characters. By 2012, I had produced 15 instrumental pieces. You can listen to them by clicking on the track titles below, or download the entire album free as a zipped folder.